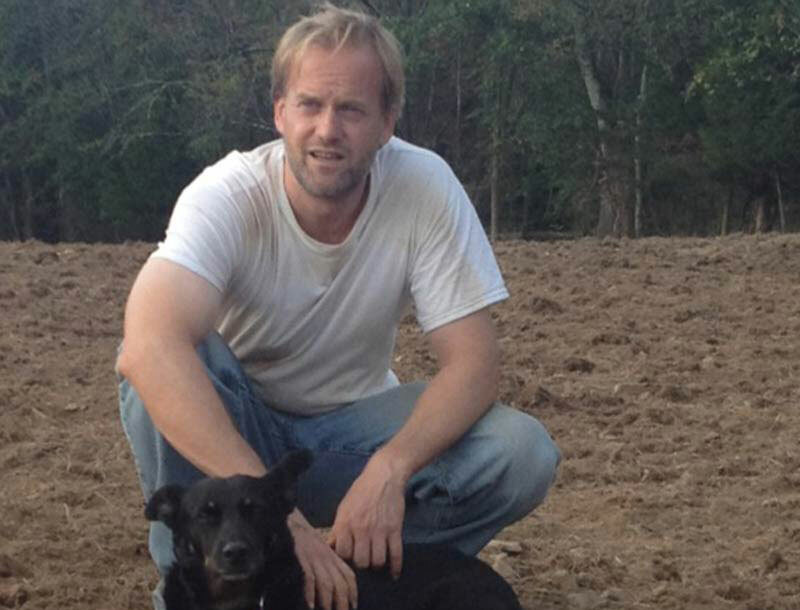 Adrian Hyde owns and manages Dunwald Farm, a Certified Organic vegetable farm in Hopewell, NJ. Supporting his farming activities, Adrian also is an ASE Certified Master Mechanic and a Rutgers Master Gardener of Mercer County. He received his undergraduate degree from the University of Virginia and his graduate degree from Harvard University. Adrian’s passion for organic agriculture stems from the fact that it lies at the intersection of multiple areas of great importance: ecological stewardship, health, animal welfare and community.